What are the Best Ab Exercises??? Do you know what are the most effective ab exercises? 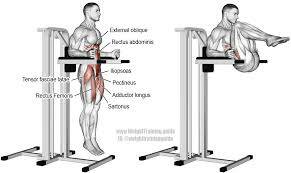 In recent years, many products and exercises have promise the best and fastest results in abdominal training. 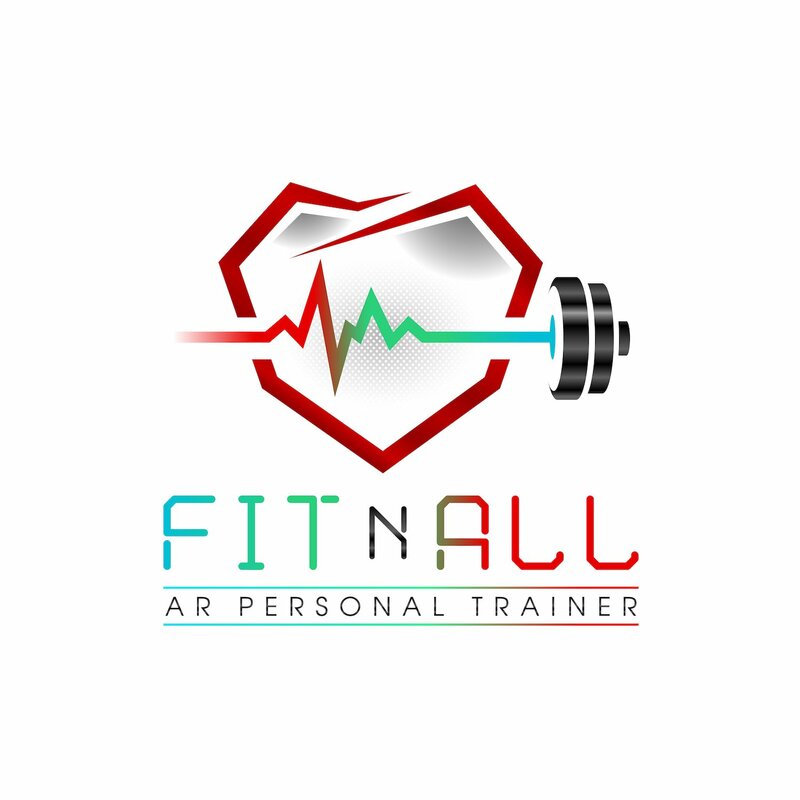 But how do you know what is the most efficient path to tighter abs? 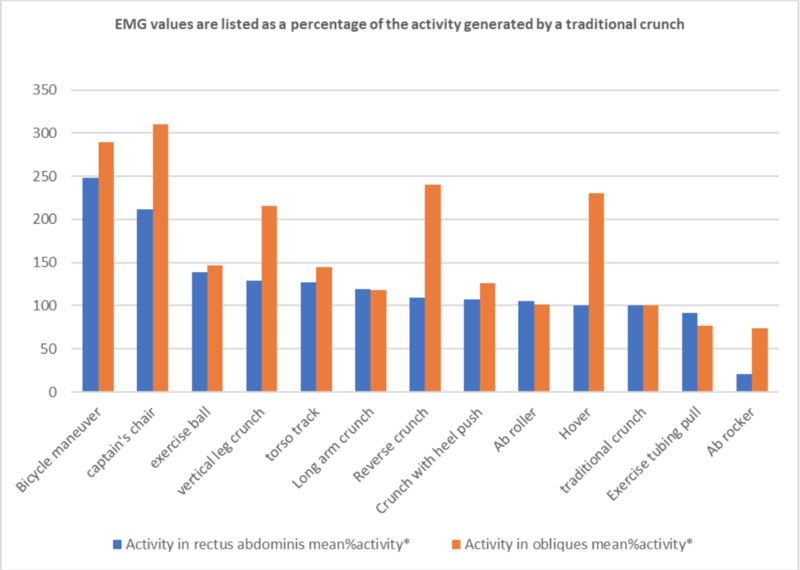 Recent research tested diverse exercises using EMG (electromyography). EMG measures the amount of electricity generated by a muscle. Electrodes are placed on the surface of the skin above the muscle being tested and a computer measures the underlying electrical activity. EMG also calculates the percent of muscle fibers being under stress. The bottom line is that you don’t need to have any specific equipment to have stronger or tighter abs. The only thing you need to know is how to stimulate them, which can be done just with your body weight. Remember, you don’t need a gym membership or complicated machinery to build nice abs. Perform a variety of effective exercises, use your body weight, have a clean diet, and you’ll achieve the results you desire! !